Almost all legal agencies give you all services that help you with application for immigration. USCIS has set a few guidelines that translators must follow when translating a document. These are simple rules, but they help prevent mistranslation from interfering with any documents they receive. 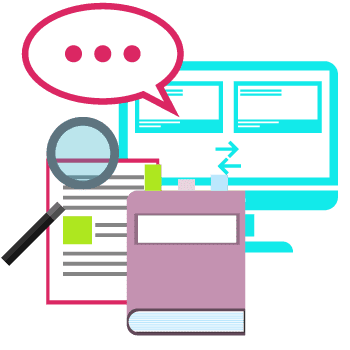 Translators must verify they have the appropriate knowledge and experience to perform the task when translating a document. They fill out a simple form that tells the USCIS they are experienced and fluent in the language and the information provided is accurate to the best of their knowledge, making it a certified translation. This helps in obtaining successful entry into the US if you are a non-national and want to immigrate or to spend more time there. With our expertise in the US immigration system we have expert knowledge on the different types of visas that are included in each application. Our experts in immigration will translate and certify any personal documents and out USCIS translation services are of the highest quality. For visa you also need to provide to USCIS a translated birth certificate which includes important information such as the legal person’s name, date of birth, place of birth, and the stamp of the issuing office. The high qualification and experience we have will help you to complete the certified translation for USCIS and turn them into legal documents according to the USCIS standards. This process requires a professional translation of your documents. Our certified translations that are accepted for immigration purposes are based in Los Angeles. We assure that our translators have the best translation abilities and the certificate that you receive from us fully meets the standards for immigration. 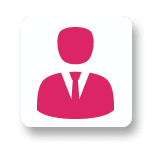 Our employees possess professional, expert approach and knowledge to gives you a certified translation of your documents from a foreign language to English. 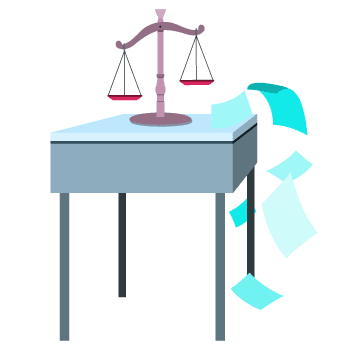 Almost all immigration proceedings officials prefer translations that are performed by impartial translators who are professional and competent to convey the original into English. Any failure that could occur in terms of exclusion or mistranslation of the original in English will cause delays in your immigration case. The accuracy and reliability of your documents are important factors when submitting immigration documents. There should be a case of submission of documents translated from a foreign language that are not certified translations; it greatly slows down the procedure for immigration. To avoid this nuisance, we provide confidence that, with our extensive experience in the translation of a number of documents for immigration purposes in the right way, we will manage your project and you will be provided with the appropriate certification of translation by professional interpreters. Although USCIS have specific requirements for document translation from a foreign language, certified translations that you receive from us are in full compliance with the requirements and regulations of the USCIS. A copy of your personal documents such as birth or marriage certificate is needed when submitting an application for US Citizenship and Immigration Services. Our help will be required in the event that these documents are in a language other than English and it is desirable to use our services because we are a reputed company in Los Angeles that has experience in providing USCIS translation services through proper education and we offer services to our customers around the world. What are the consequences of submitting mistranslations to USCIS? Although Google Translate offers online translations and it is an action service you can use in translation of short documents such as common identity documents which are eligible to be translated in such a way for USCIS, this type of automated translation programs does not represent a benchmark for the accuracy of a translation if your personal documents are properly translated. In terms of the information the USCIS receives in this regard is strict. Representatives of the USCIS may send a request RFE (request for evidence) if you doubt the authenticity of the translated document again and the time for processing your case is prolonged. 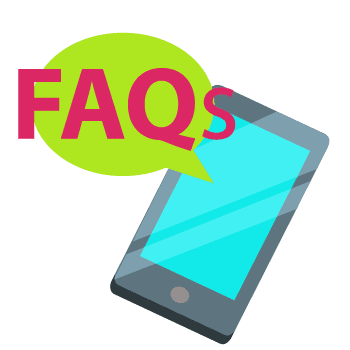 You will still remain obligated to provide certified translations for USCIS and your case may be denied if additional evidence is not received before the date of receipt indicated RFE (request for evidence). 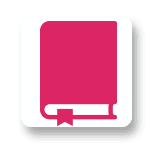 Questions about our translation process? get in touch with us by live-chat and chat to one of our project managers about your needs. You can send us the document by chat and we can give you a quote too. if you also requested a hard copy sent by email, you will receive it in 2-3 days, however, we are not responsible for any delays as we do not have any control on the US post and it is really up to them. The hard copy is posted the same day your translation was sent by email. 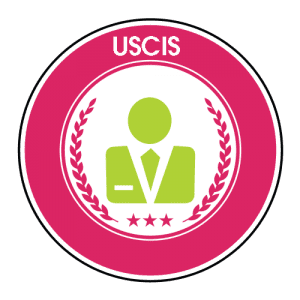 Why Professional Linguists Are the Key to USCIS Certified Translation? Several immigrants are fluent in both English and the language their documents are in but why can’t they do it themselves? Why is a professional translator necessary? The truth is that USCIS requires certified translations for all immigration documents and supporting evidence. USCIS prefers that an impartial professional translator who can have the translation certified be responsible for translating the essential documents. Even the smallest error of details can lead to problems, which can delay an employment-based green card case. One of the advantages of employing expert translators is the accuracy and consistency of their work. One thing we understand for sure: you will run the risk of a rejected USCIS application if you provide documents with inconsistent translation. 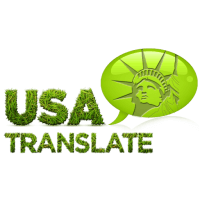 At USA Translate, a professional team of translators will work with you during the entire translation process, helping to ensure accuracy and consistency of word usage and communication. 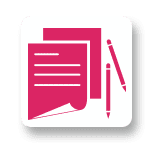 Submitting copies of your documents without USCIS certified translations attached can set back your processing time, so if you’re filing an application with USCIS, be sure to have your immigration document translation done by professional translators. If you need USCIS translation services of the highest quality done fast, get in touch! We provide USCIS certified translations at low rates, trusted by hundreds of clients around the world. We are working around the clock and your translation will be done in 24 hours or less!